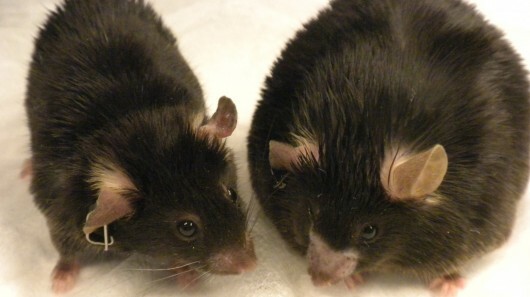 A drug commonly used for aphthous ulcers has show to cause mice to lose weight (or more accurately fail to gain weight). Human trails are said to begin in the fall of ’13. It works through a complicated biochemcial system of inflammation regulation.